What just happened? Apple has once again removed hundreds of apps from its Chinese App Store. This time, however, the purge was reportedly for violating company policy, rather than coming at the behest of China’s government. According to the Telegraph, the apps were banned for ignoring Apple rules that require updates be performed through the App Store. The system allows Apple to approve any updates, thereby making sure that they don’t contain security issues or anything the company disallows. It seems the 718 Chinese applications that were removed had been pushing updates directly to the apps and not via the store. It’s a restriction that Apple has been enforcing for over a year, so it’s unlikely the developers didn’t know about it. Some of the affected apps are quite popular, such as ones from Sogou, which has been called China’s answer to Google, and online retailer Pinduodo. Exactly why the removal took place now is unclear. 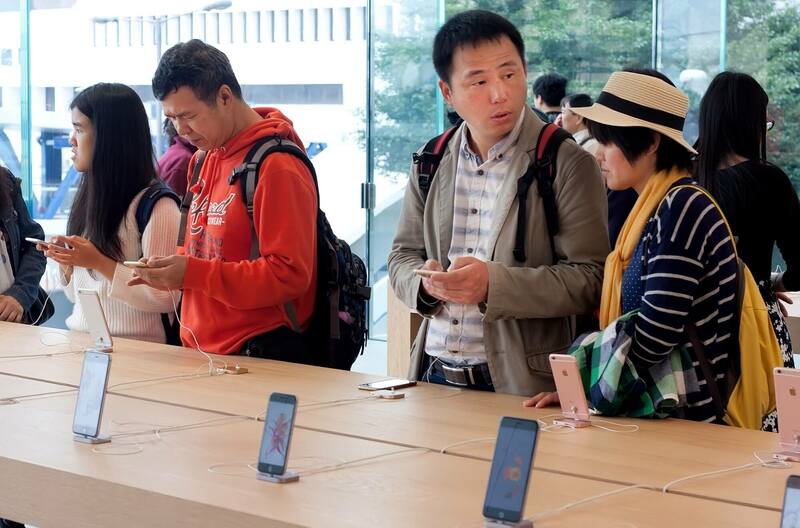 Back in August, Apple pulled 25,000 apps from its store in China following criticism from the state-run media, which accused it of allowing banned content on the platform. At least 4000 of these were illegal gambling apps. With China reportedly responsible for 40 percent of Apple’s app store revenue, it’s not surprising to see the company kowtowing to the government and its strict restrictions on content. With the latest apps being removed for failing to adhere to Apple’s rules, however, a route back onto the store might be available if the developers start following policy.